With the backing of the World Anti-Doping Agency (WADA), ASADA have developed the app to give parents and athletes the ability to check if young athletes are taking illicit drugs or banned substances such as anabolic agents, metabolic modulators, and masking agents. ASADAs Chief Executive, David Sharp said “I’m getting one a month (tests) come back positive to a banned substance that is inadvertent (doping) from an off-the-shelf product”. The goal of this campaign is to see that no athletes test positive to illicit drugs or substances unless they are an outright cheat and deliberately taking action to unfairly enhance their performance. In ASADA’s 2017-18 Annual Report, 85 per cent of athletes agreed that education minimised their risk of accidental doping. Apps like these introduced by ASADA will go a long way sharing important information and empowering athletes to adopt best-practice. 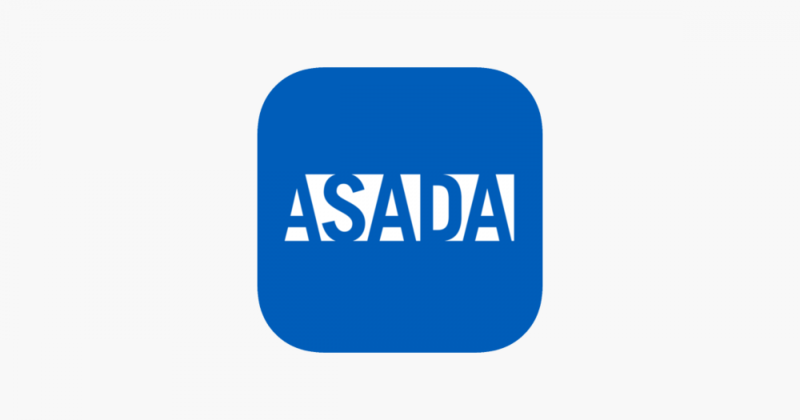 For more information visit ASADA or download the app to help make yourself or your child more aware of illicit drugs in sport.